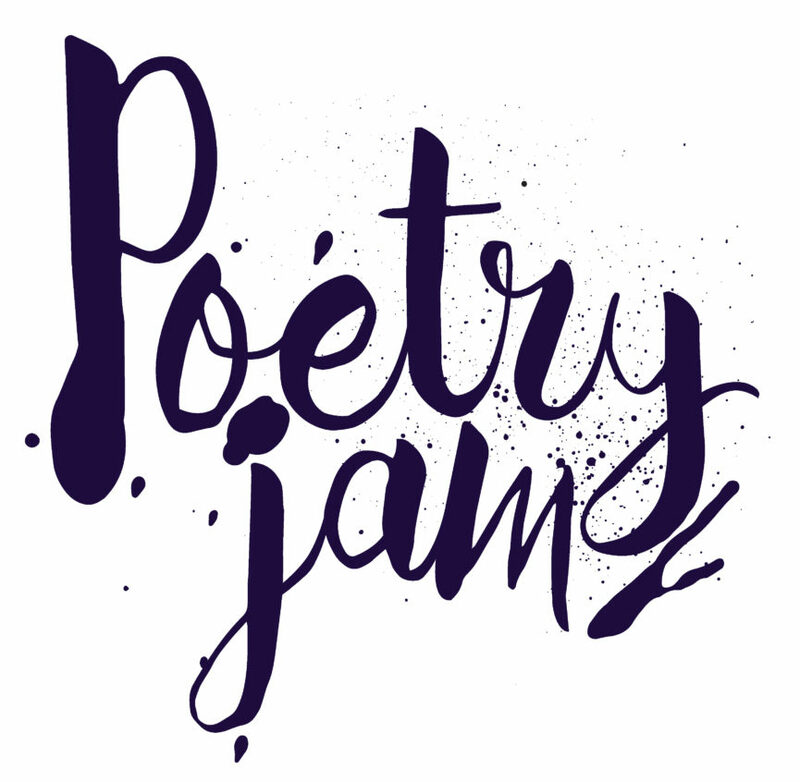 Miss Glanzer hosted her 9th annual 2nd Grade Poetry Jam on Friday, April 12 at Immanuel Lutheran School. Each student in the 2nd grade class memorized a poem to perform for their family and friends. There were silly poems, thoughtful poems, and inspiring poems. There were even some silly songs by Alan Katz sung by the audience. The students presented poems by poets from the past and present and many different cultures including Lewis Carroll, Langston Hughes, Maya Angelou, Janet Wong, Jack Prelutsky, Brod Bagert, and Kwame Alexander. Prior to the event, Miss Glanzer introduced a variety of poems catered to this class and their personalities and interests. The students then got to choose the poem they wanted to perform. The evening ended with a surprise performance of the “50 Nifty United States” which the students have been learning from their student teacher, Miss Ebel.